Happy Teacher Appreciation Week!! 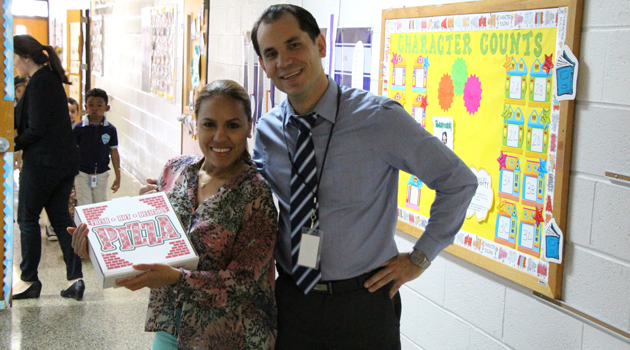 BASCS Elementary Director, Mr. Memedi thanked all teachers and staff by throwing a Pizza Party during lunch! Mr. Memedi ordered personal pizzas for all 42 staff members! He wanted his staff to know how much he appreciates all they do for the students and the school.